 Project Engineering is a crucial part of Lordgate’s operations; responsible for making sure production is on track, and for keeping customers informed at all times, our Projects Team is a huge asset to the business. 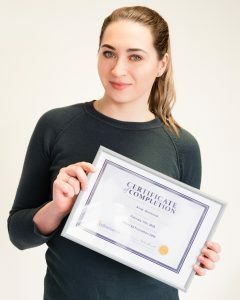 With such an important function of the business it’s fantastic when our employees take steps toward improving their knowledge and skill set so we’re pleased congratulate Alicja Gumiennik on completing the PRINCE2 Foundation 2009 course. Alicja is currently assisting the Projects Team as a Project Coordinator, helping to monitor and control existing projects, the most demanding of which being a large contract with Hitachi. 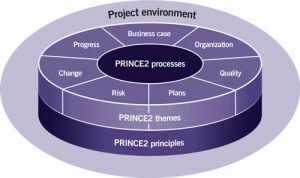 Following on from the foundation course, Alicja has already started working on the next stage; PRINCE2 Practitioner 2009 which will be a great benefit. The additional skills and knowledge, combined with growing experience in a working environment will be invaluable. A huge well done goes to you Alicja!